Vivian has practiced in the area of civil litigation since her admission to the Bar of Alberta in 1990. The main focus of her practice has been in the area of insurance and tort litigation, defending claims relating to professional negligence, property damage and personal injury and in providing coverage advice. She also has experience with product liability, partnership and shareholder disputes and other general commercial litigation matters, as well as regulatory and administrative law proceedings. She is pleased to act as Legal Counsel for the Beverage Container Management Board, a leader in beverage container collection and recycling in North America. 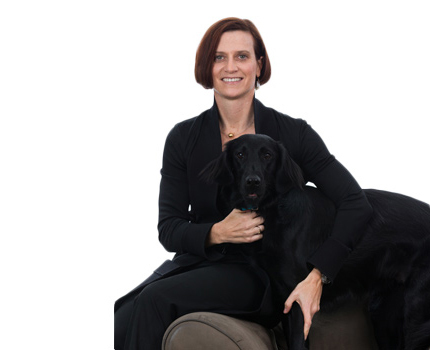 Vivian has served as the leader of the firm's litigation group since 2009 and received her QC in 2004. Vivian taught courses in Civil Procedure and Professional Responsibility as a Sessional Lecturer at the University of Alberta Law School from 1998 to 2007, and still appears as a guest lecturer. She served as a Bencher of the Law Society of Alberta from 2003 until 2009. She served as a member of the Rules of Court Committee from 2003 to 2016. She has presented seminars for the Legal Education Society of Alberta and Canadian Defence Lawyers and has been published in the Canadian Journal of Insurance Law. 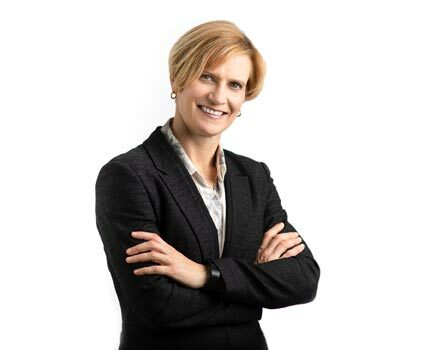 She is an editor of Stevenson & Cote's Alberta Civil Procedure Handbook and is a member of the Canadian Bar Association, the Defence Research Institute and the Advocates' Society. Vivian's community involvement has included volunteer mediating with the Provincial Court, volunteering with the Edmonton Community Legal Centre, coaching basketball, volunteering at the World Track & Field Championships and raising money for Easter Seals by rappelling down the side of the Sutton Place Hotel. Vivian has been selected by her peers for inclusion in the Best Lawyers in Canada in the field of Legal Malpractice law and Insurance Law. She has been recognized every year starting in 2011. She was also named the Best Lawyers 2013 and 2018 Edmonton Legal Malpractice Law "Lawyer of the Year" and Best Lawyers 2017 Insurance Law "Lawyer of the Year". In 2009 Vivian climbed Mt. Kilimanjaro. Her love of traveling has taken her to the Iguacu Falls in Brazil, Macchu Picchu, Zanzibar, the Galapagos Islands and to Israel. She enjoys golfing and running, and taking her flat-coated retriever Oliver for long (and hopefully exhausting) walks. Vivian R. Stevenson QC was recently selected by her peers for inclusion in Best Lawyers in Canada 2018 in the fields of Insurance Law and Legal Malpractice Law. Listed in Best Lawyers since 2011. Vivian R. Stevenson QC was named the Best Lawyers 2018 Legal Malpractice Law "Lawyer of the Year" in Edmonton. Vivian R. Stevenson QC was selected by her peers for inclusion in Best Lawyers in Canada 2017 in the fields of Insurance Law and Legal Malpractice Law. Listed in Best Lawyers since 2011. Vivian R. Stevenson QC was named the Best Lawyers 2017 Insurance Law "Lawyer of the Year" in Edmonton. Vivian Stevenson QC has a Martindale-Hubbell rating of BV Distinguished. The Martindale-Hubbell Peer Review Ratings are an objective indicator of a lawyer's high ethical standards and professional ability, generated from evaluations of lawyers by other members of the bar and the judiciary in the United States and Canada. Vivian R. Stevenson QC was named the Best Lawyers 2013 Legal Malpractice Law "Lawyer of the Year" in Edmonton.